A tween girl’s guide to finding self-worth through God. 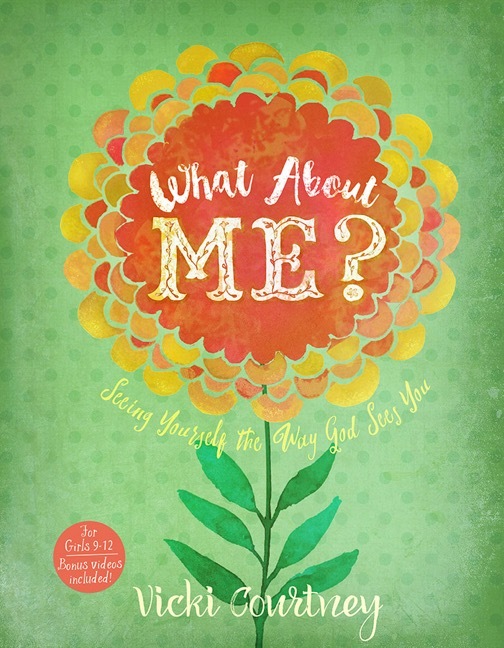 Bestselling author Vicki Courtney knows that tween girls constantly struggle with self worth. With wit and wisdom, she shows girls to love what they see in the mirror, to deal with the pressures to look and be perfect, and to truly believe they are loved and wonderful, just the way God created them.